Only at IFIS, will you find expert trainers with practical teaching techniques and over 5 years’ experience. 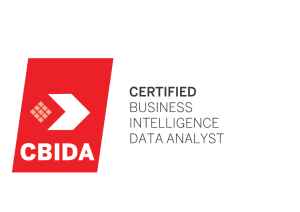 Are you an executive looking to leverage from data driven decision-making, optimise business processes, increase your company’s operational efficiency and drive the top-line while cutting costs? 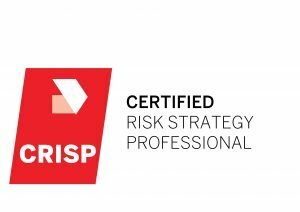 This CCSM (Certified Cyber Security Manager) certification training will give you the required skillsets to design, deploy and manage security architecture for your organization. 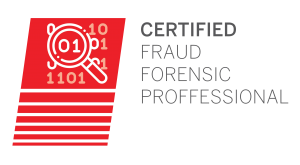 CFFP is the world’s most comprehensive professional investigation credential. A CFFP can handle any kind of investigation touching on digital forensics and financial forensics as well as criminal investigations involving fraud. Fraud Examination is just but an eighth of the CFFP’s skills set. An insurance investigator examines insurance claims that are suspicious or otherwise in doubt. Investigators in this field have differing specialties and backgrounds. Some insurance companies have their own in-house investigation teams while other companies sub-contract the work to private investigators or private investigation firms.